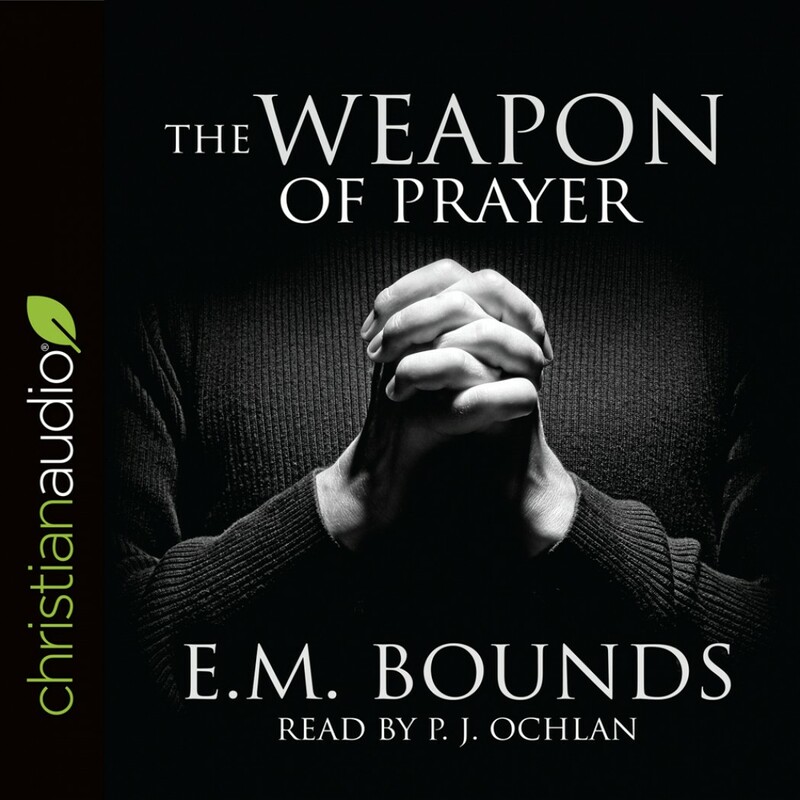 The Weapon of Prayer By E.M. Bounds Audiobook Download - Christian audiobooks. Try us free. In The Weapon of Prayer​​, E.M. Bounds explains why prayer is the most powerful way to connect with God and why it should take priority above all other things in a believers life. Through prayer we can find strength, comfort, and wisdom from Him. Bounds words are still as meaningful today as they were in the 19th and early 20th century, reminding readers that​ ​prayer does make a difference in their relationship with God.